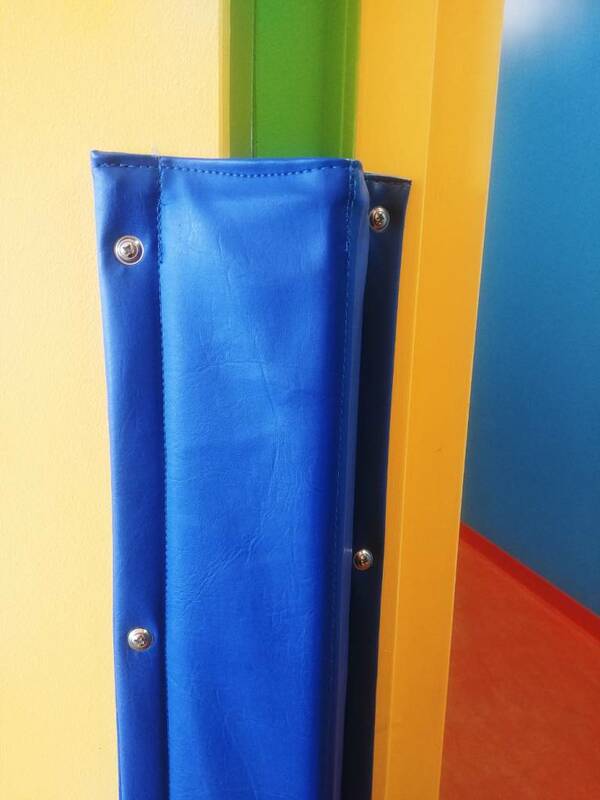 The Finger Protector is a protection that prevents kids from getting hurt or even losing a finger from a closing door. 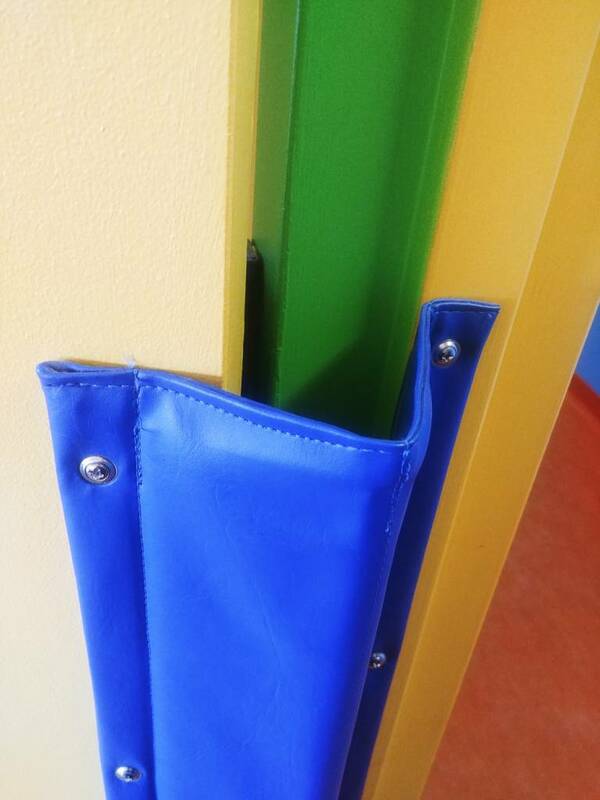 Our Finger Protector sells by the pair, one for the front and one for the back of the door. 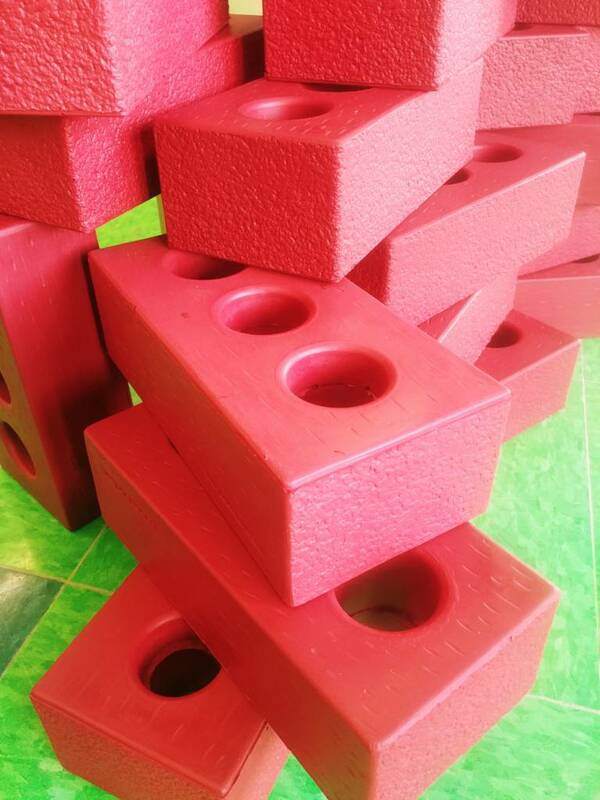 Our product is made with Phtalate-free materials. 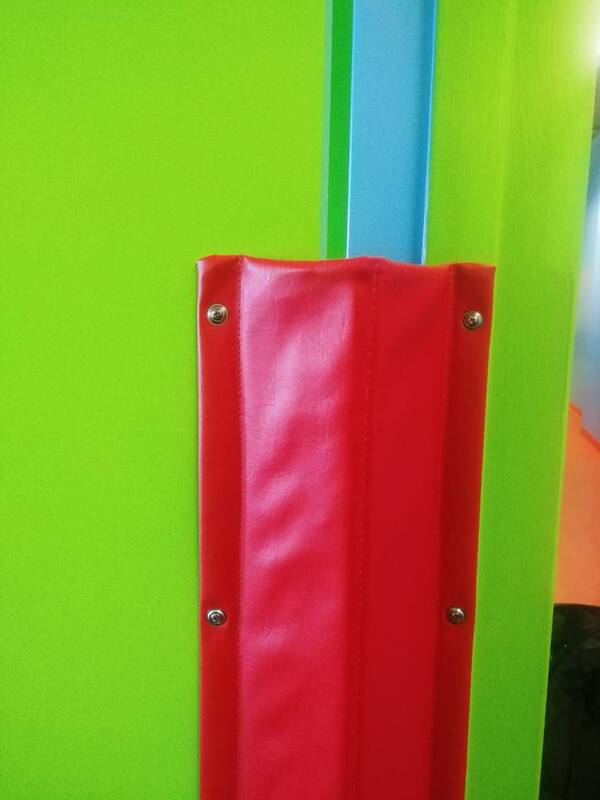 It is available in 4 colours. The height of the Finger Protector: 60 inches.